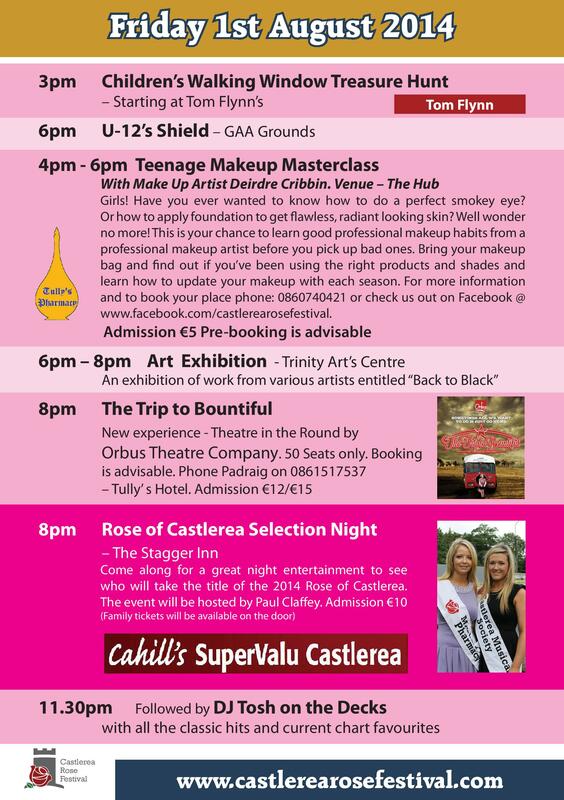 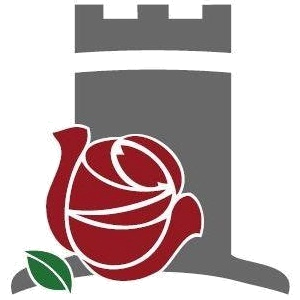 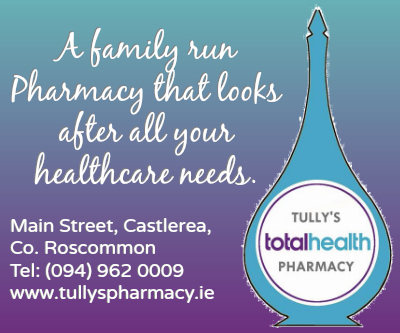 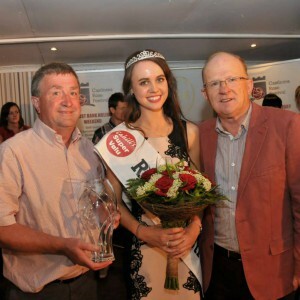 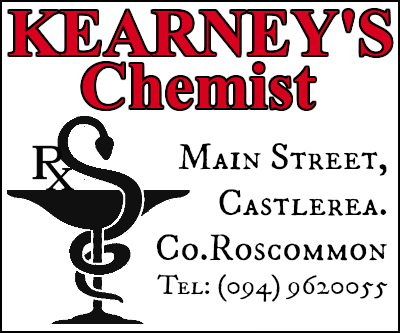 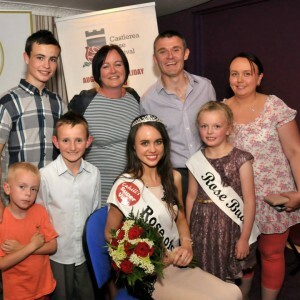 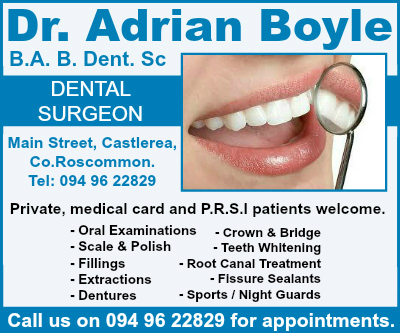 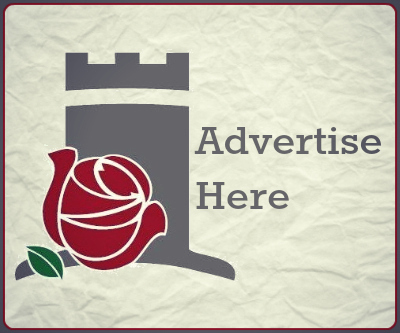 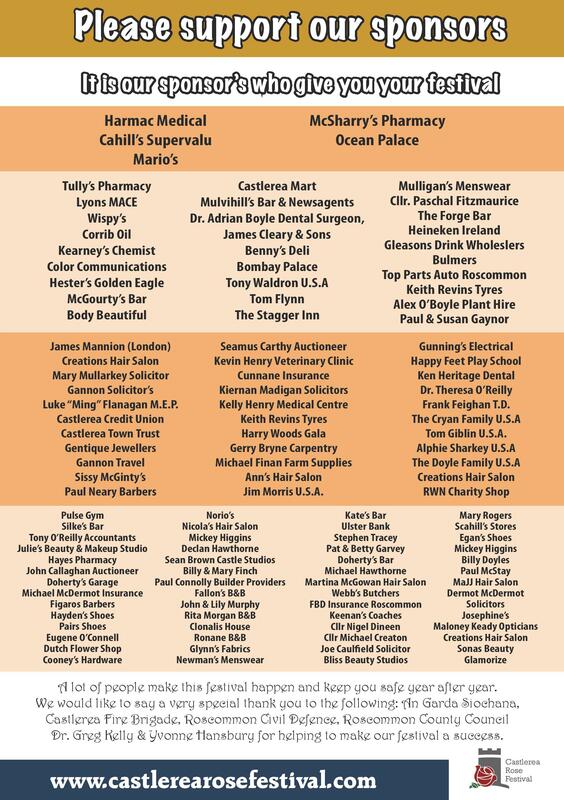 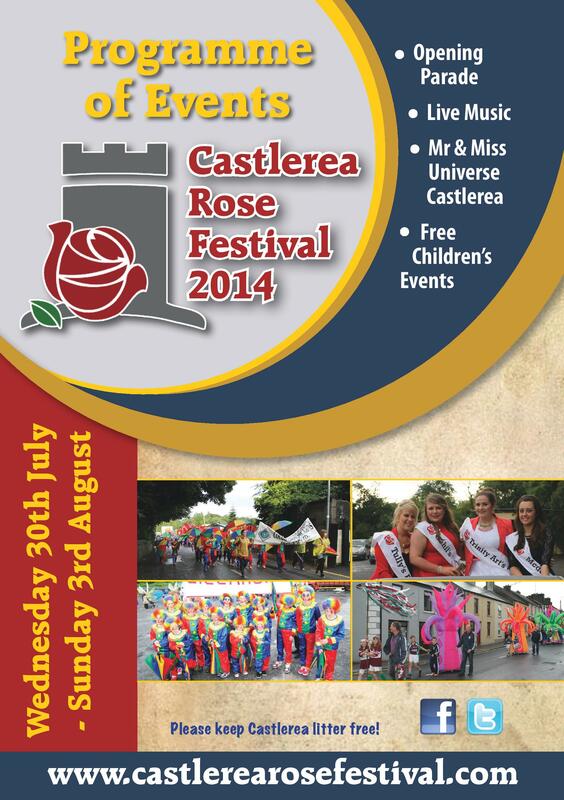 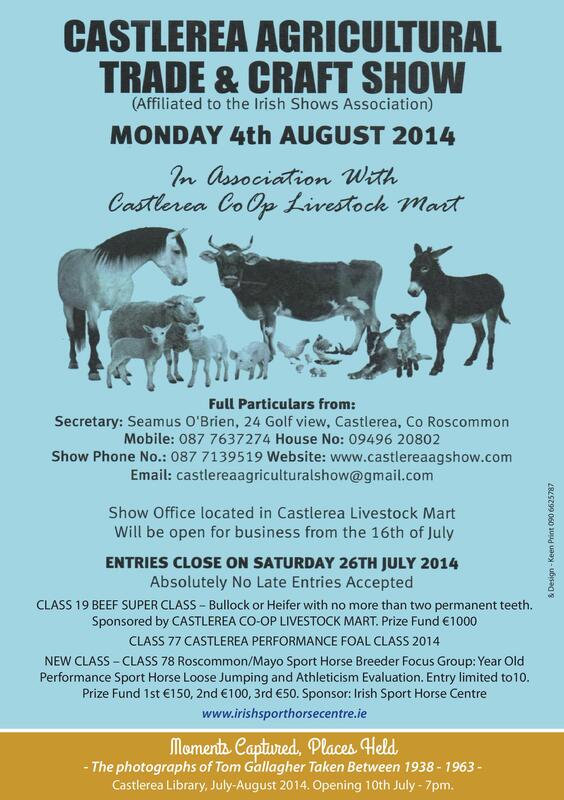 The 2014 Castlerea Rose Festival was a great success and drew huge crowds to the town over 5 days. 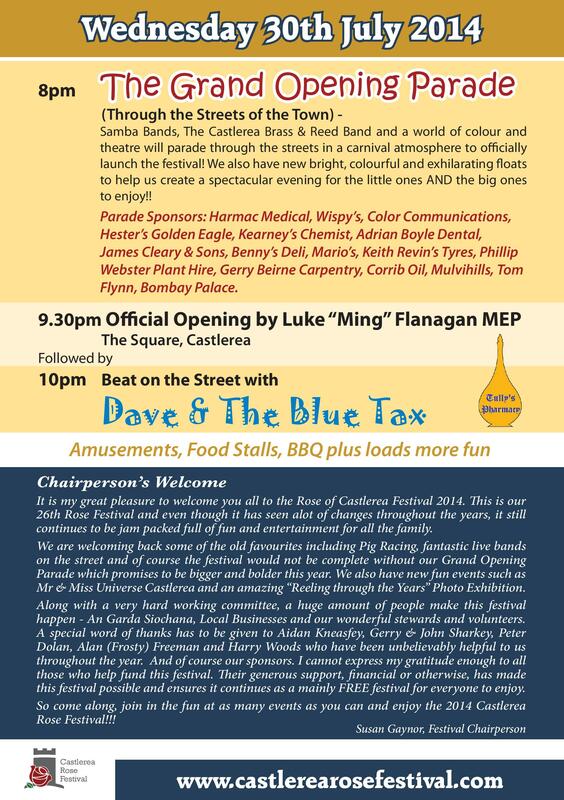 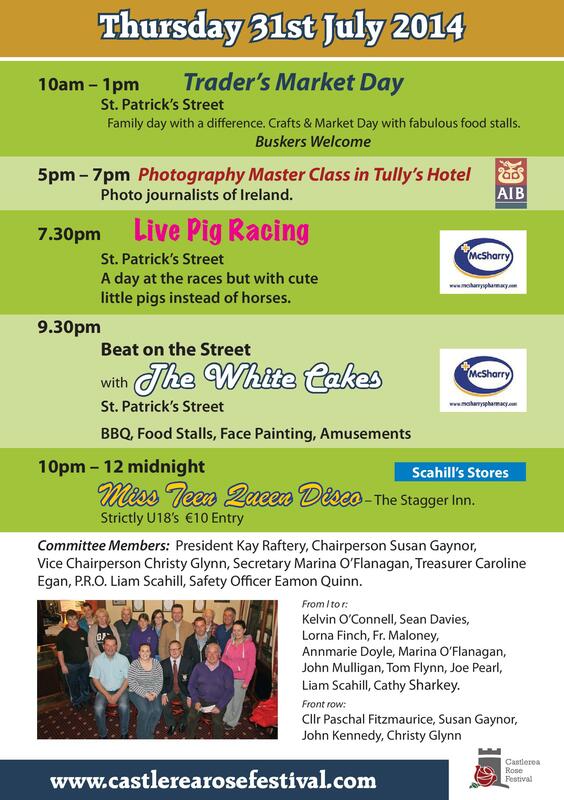 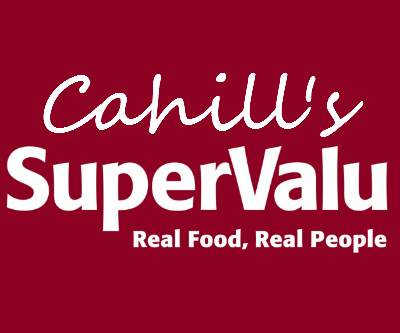 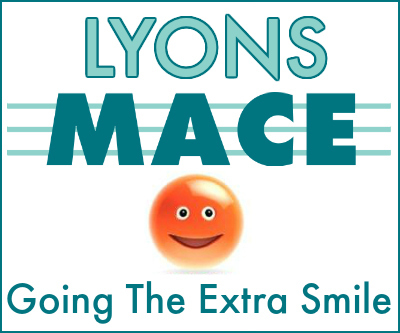 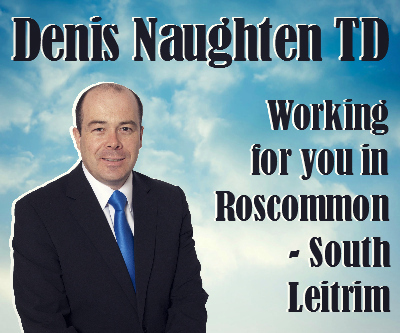 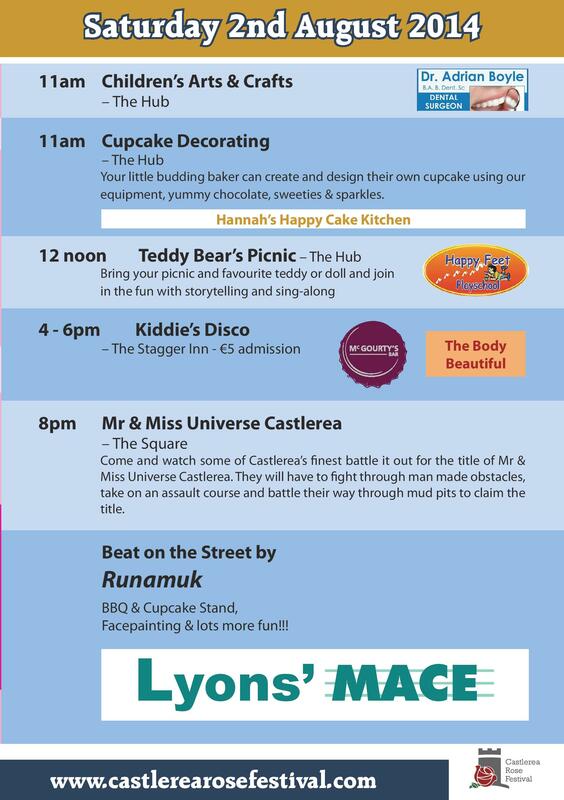 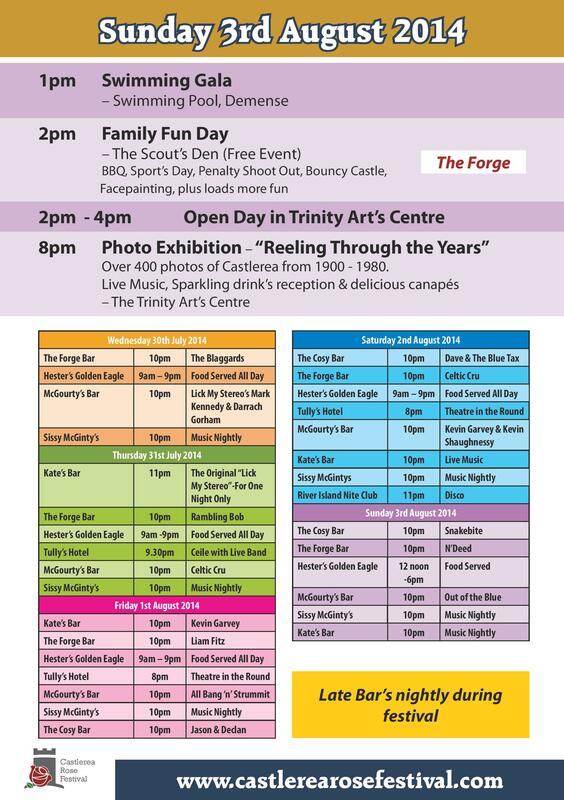 There were many happy memories made for both young and old with fun events such as Live Pig Racing, Mr & Ms Universe Castlerea and fantastic live music from bands such as The White Cakes & Dave and the Blue Tax. 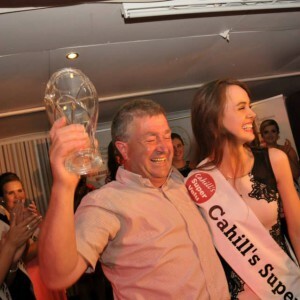 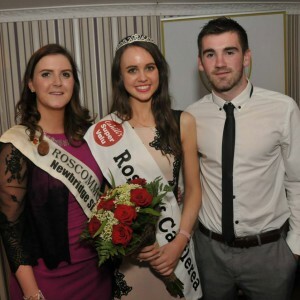 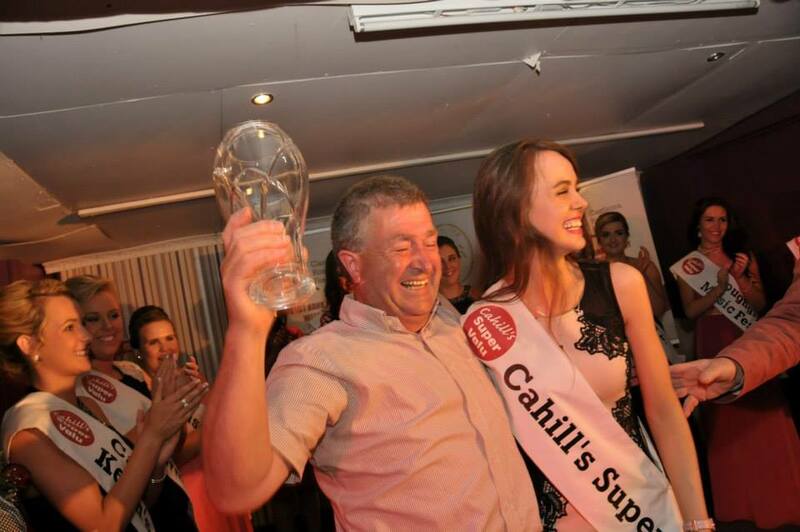 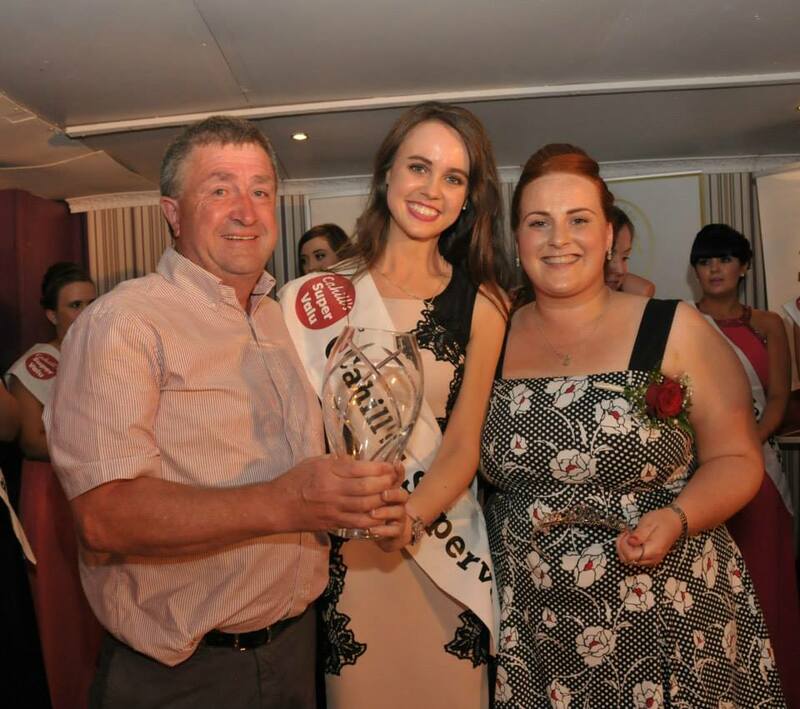 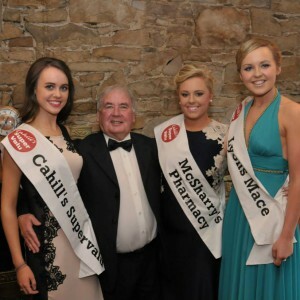 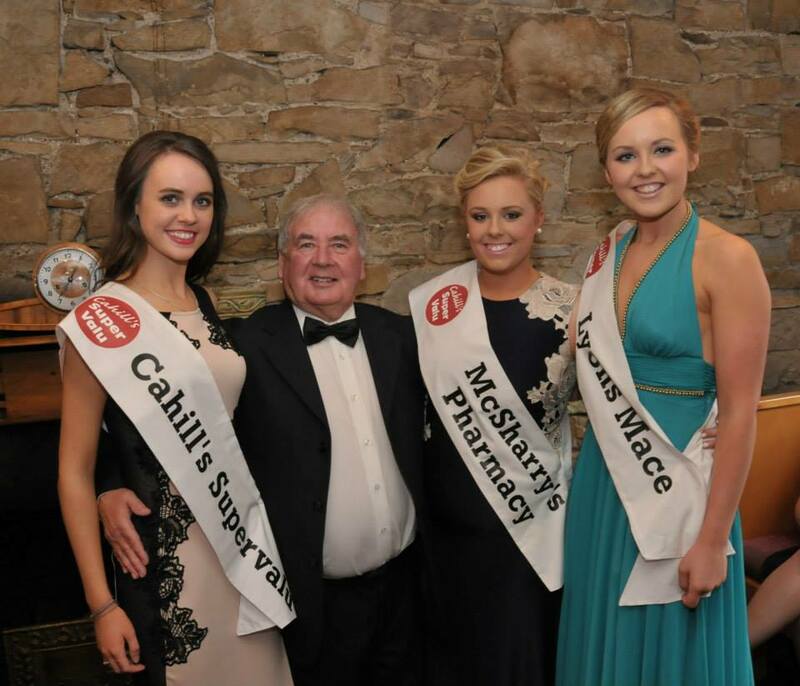 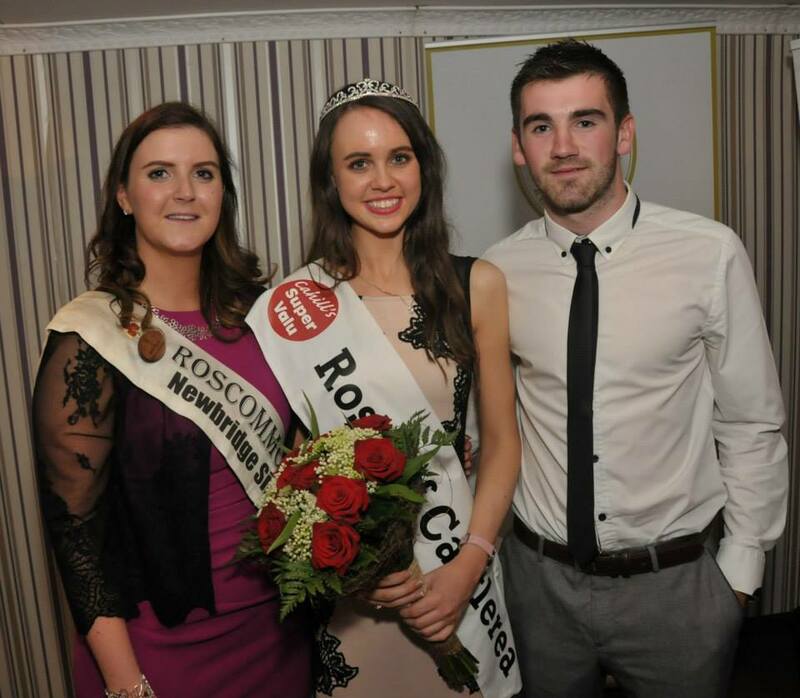 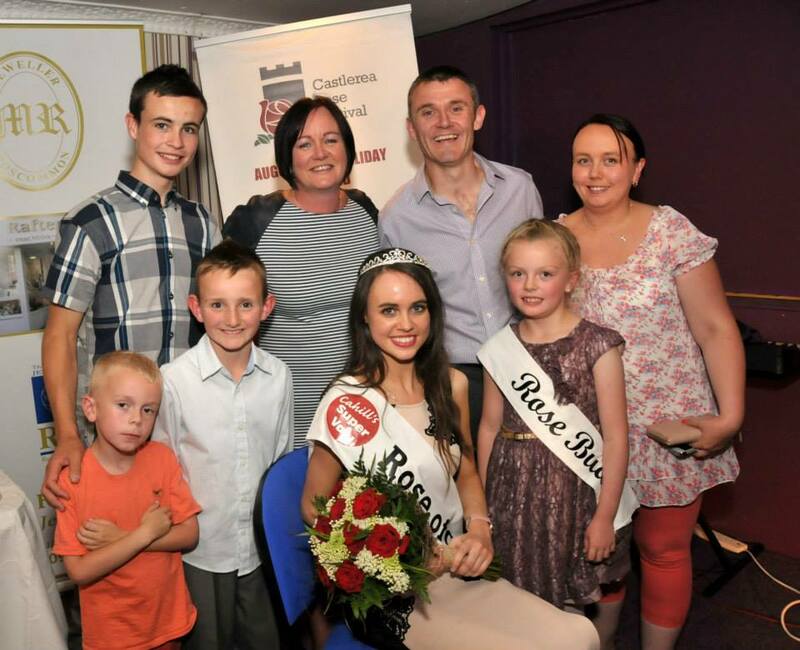 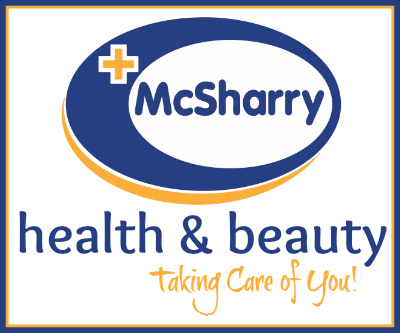 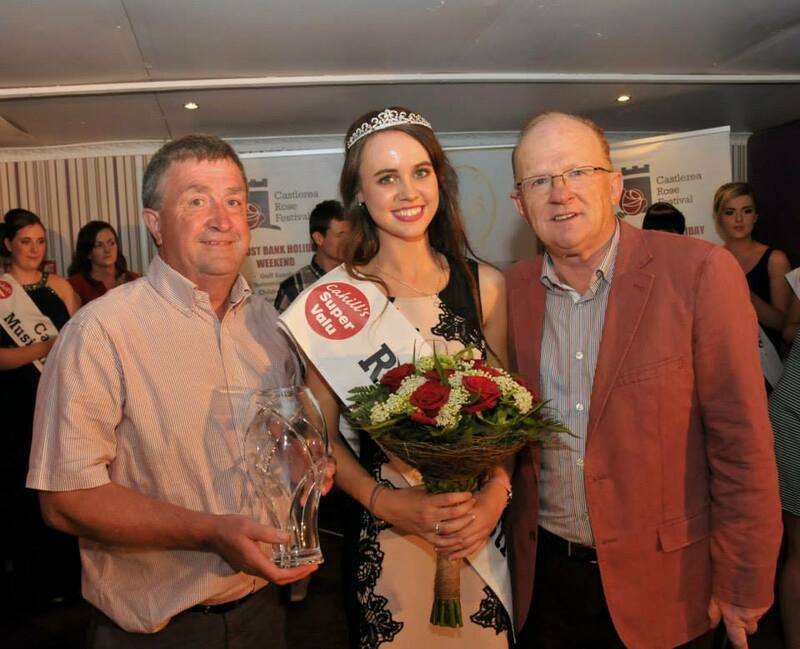 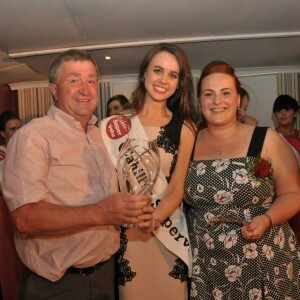 We also crowned Ms Meaghan O’Doherty as the 2014 Rose of Castlerea.